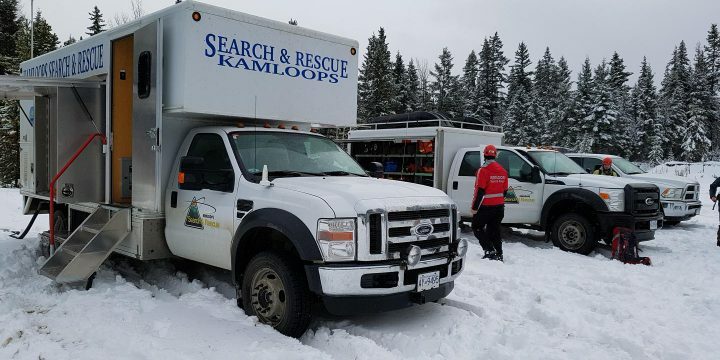 KAMLOOPS - It's been a fairly quiet summer for Kamloops Search and Rescue, but during the last long weekend of the season they received a call they weren't expecting. 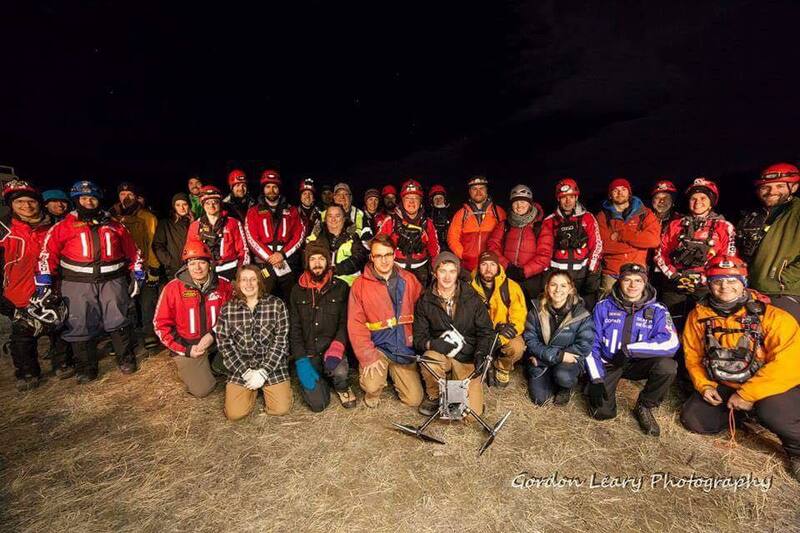 One of their own search and rescue team members called Sunday morning, Sept. 3, to say they were hurt and needed help. 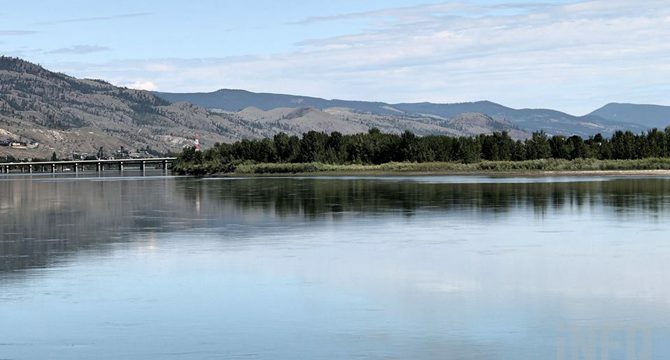 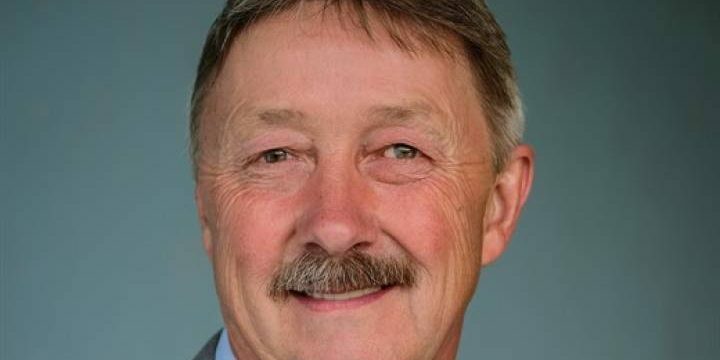 KAMLOOPS - A Kamloops Search and Rescue manager is sending a strong message to people who plan to swim in rivers with strong currents like the Thompson River. 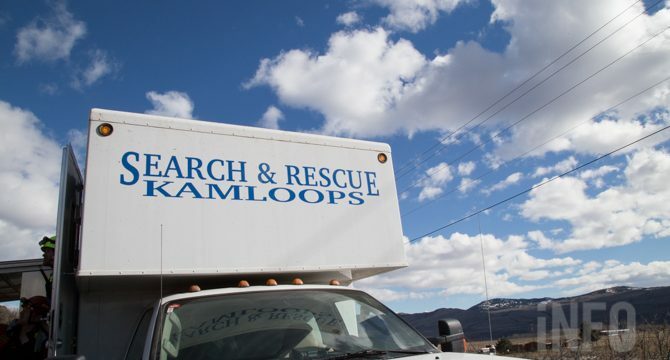 KAMLOOPS — KSAR is looking for a name for its newest furry recruit. 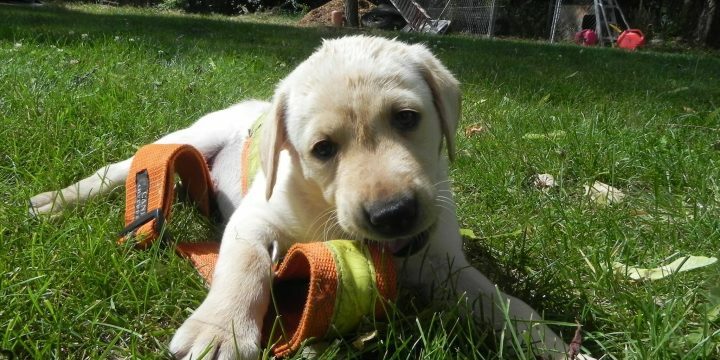 The seven-week old Yellow Lab just arrived in Kamloops from Saskatoon and he is ready to start training. 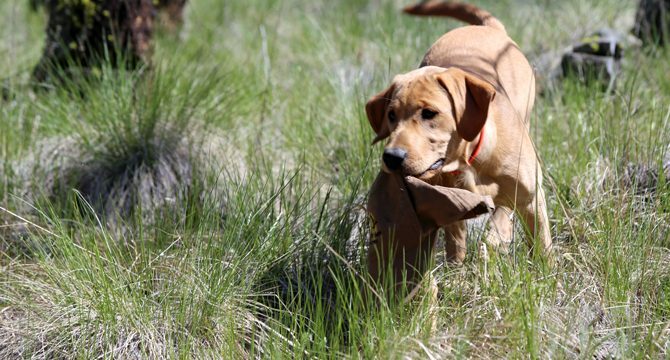 But first, handler Mike Ritcey needs to choose a name for the pup. 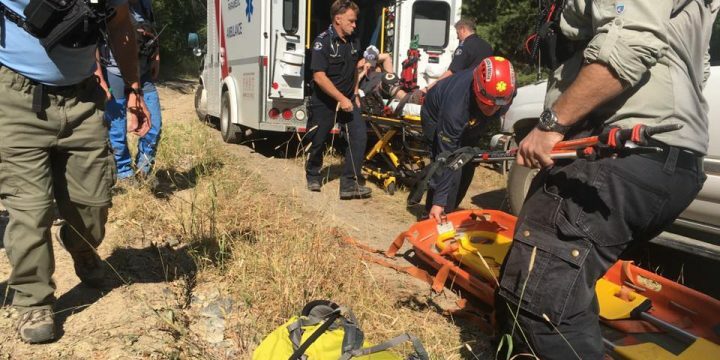 KAMLOOPS - A group of mountain bikers in the Kamloops area "did everything right" when they realized an injured friend needed medical attention. 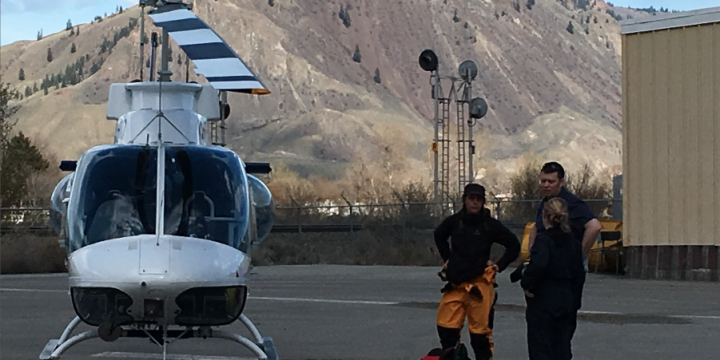 Kamloops Search and Rescue manager Alan Hobler says crews responded to a report of an injured mountain biker on Sunday, May 21. 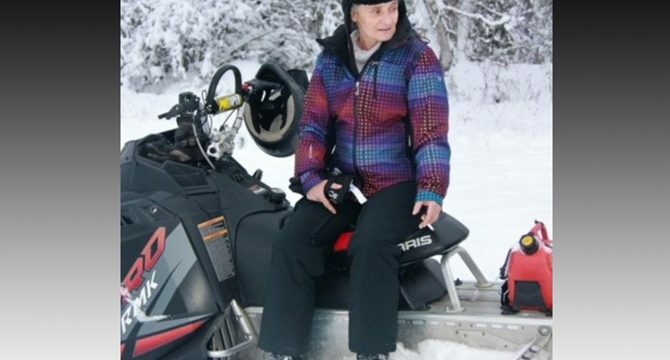 KAMLOOPS - Kamloops Search and Rescue member is coming to grips with the loss of one its important members: Ruby, one of two trained and certified dogs died of cancer earlier this month. 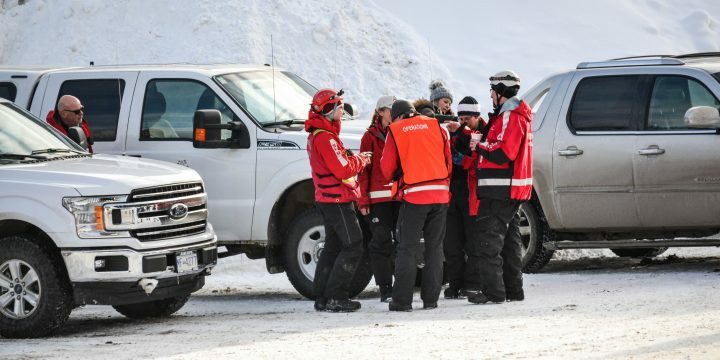 ASHCROFT —The body of a lone female, the single occupant of a pick-up truck that entered the Thompson River 15 kilometres south of Ashcroft on the afternoon of Saturday, April 15, was recovered by members of the RCMP dive team on April 16.